Directed by Keenen Ivory Wayans. With Keenen Ivory Wayans, Bernie Casey, Antonio Fargas, Steve James. 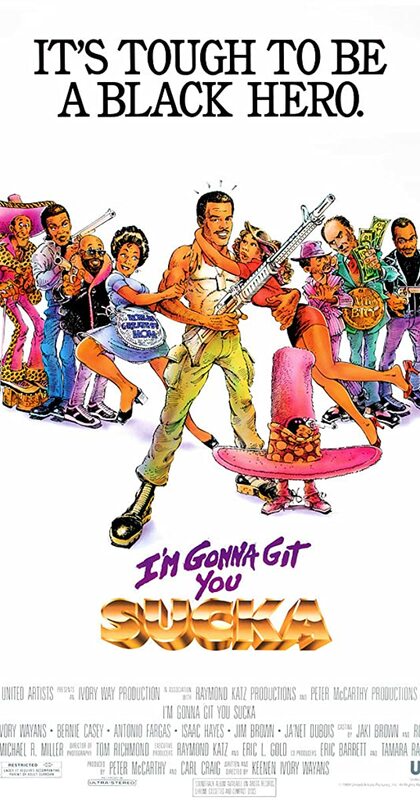 In this parody of blaxploitation movies, a black hero wannabe reunites former black heroes from the 70s to help him get revenge on Mr. Big.